Now that Nvidia and AMD’s new desktop GPU lineups have had some time to settle into the local market, we can check out the top-performing consumer graphics cards on the market and how they measure up in terms of pricing and power. 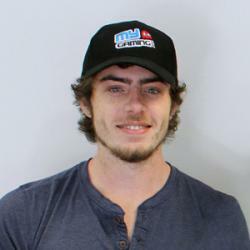 While power is important for gamers and enthusiasts, value is equally important. Even if you are aiming to build a monster system, two higher-value cards in SLI or Crossfire may outperform one expensive powerful card. We’ve conducted an extensive performance and pricing comparison, ranking the best high-end graphics cards you can buy in South Africa. We’ve ranked the most powerful consumer graphics card according to their PassMark score, which is regularly updated and comprises an average of thousands of user benchmarks. While Radeon graphics cards were not specifically excluded from this comparison, the latest generation of graphics architecture has raised the bar with regards to GPU performance, and AMD has not yet delivered a next-generation high-end GPU. Although the Radeon RX 480 is AMD’s most powerful Polaris-based card, it is ranked below graphics cards such as the GeForce GTX 970 and and GTX 780, which no longer deliver high-end performance compared to the new generation of graphics cards. This means that Nvidia’s high-end GTX 10 Series graphics cards dominate the chart, in addition to older powerful Maxwell cards. We have excluded graphics cards not readily available in South Africa, such as the Nvidia Titan X Pascal. We have compared the performance scores of each graphics card with the cheapest price available from South African retailers. Graphics cards are ranked according to their performance-per-rand value score (higher is better). 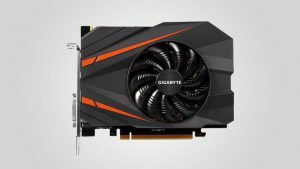 It is clear that the latest generation of graphics cards provides gamers with a major increase in performance per rand, and the subsequent discounts applied to previous generation cards also make them a better value proposition than ever. Both the GeForce GTX 1060 6GB and 3GB models are easily the best value-for-money graphics cards available in South Africa, but they are also placed at the lower end of the performance comparison. 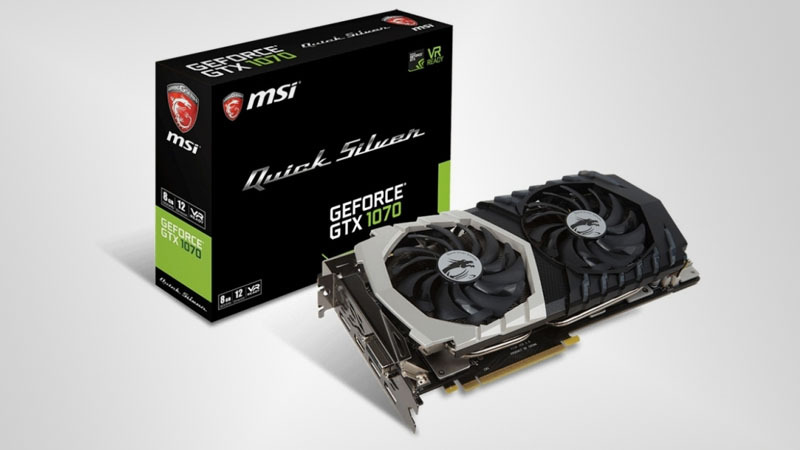 The best option for both performance and value seems to be the GeForce GTX 1070, which ranks highly on both tables and allows gamers to experience high-resolution gaming and next-gen performance at a great price.